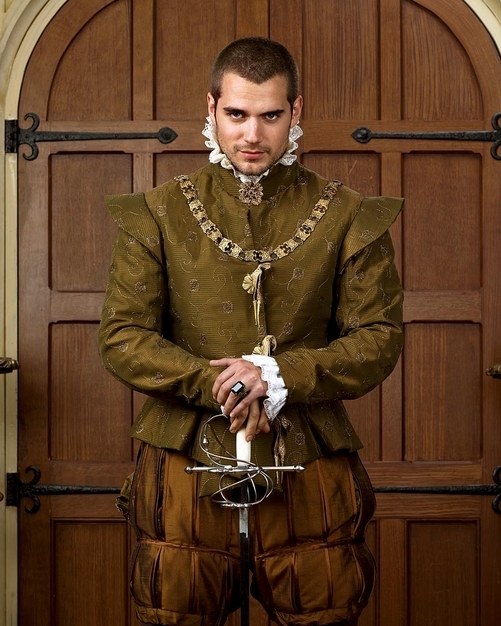 Charles Brandon. . Wallpaper and background images in the The Tudors club. Get him out of those pants and man....pure hottness!